-Our approval rate for unsecured cash advances is over 95%! -There are NO other fees! 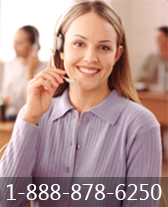 -Unsecured cash advances are based on future sales not credit. -Bad credit is usually never a problem. -After being approved you can receive funds in 7 days or less. -Funds can be deposited directly to your checking account. -No. Its a cash advance against your future credit invoices. -The application only takes a few minutes and less 24 hours to be approved. 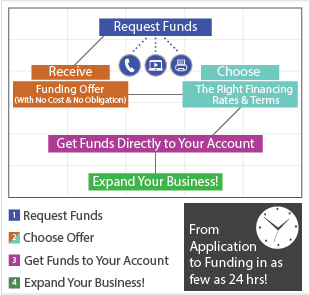 -Call a Funding Specialist at 1-888-UpTo-250K (Toll Free).